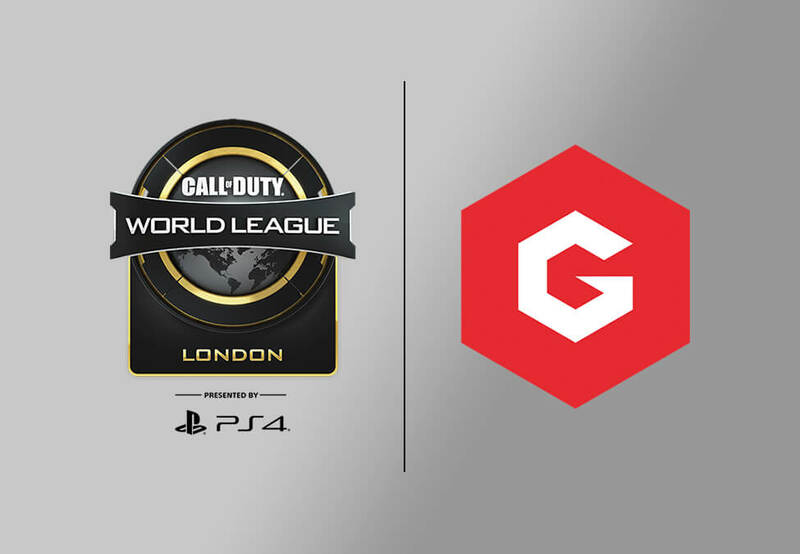 Esports tournament organiser Gfinity has been revealed as the host of the newly-announced CWL London event. Taking place in the Copper Box Arena in the English capital, the Call of Duty: Black Ops 4 competition will run from May 3rd-5th. 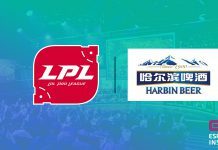 CWL London will see 16 professional teams from the league face off against each other for the lion’s share of $325,000 (£249,015), alongside an amateur tournament with its own format containing 128 teams and dedicated prize pool of $75,000 (£57,465). The Copper Box Arena has a spectator capacity of 7,500. 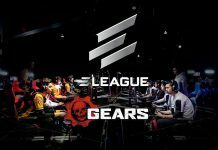 The 2019 season of the Call of Duty World League launched in December 2018 with the CWL Las Vegas Open. Next up in the circuit is CWL Fort Worth Open on March 15-17th, followed by CWL London, then CWL Anaheim on June 14-16th. This is the first time Gfinity has hosted a major Call of Duty event since 2016, but it has kept busy with other esports titles. This includes hosting the upcoming ePremier League and the F1 Esports Series. 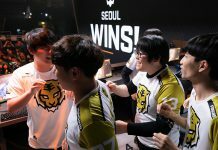 Esports Insider says: It’s long been rumoured and speculated that London would be the European stop for the CWL in 2019, and it’s (mostly) good to see that this is the case. On one hand there are plenty of great European cities that could easily act as a good host for an event, but London is proven to have a solid audience for Call of Duty. 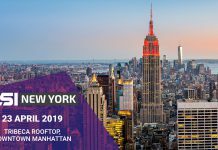 See you there? 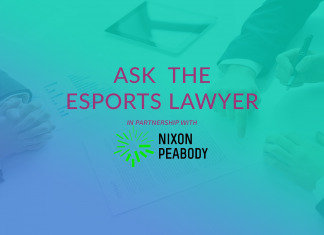 Ask the Esports Lawyer – How will FTC loot box investigations impact esports influencers?